Ljungbyhed, Skåne. 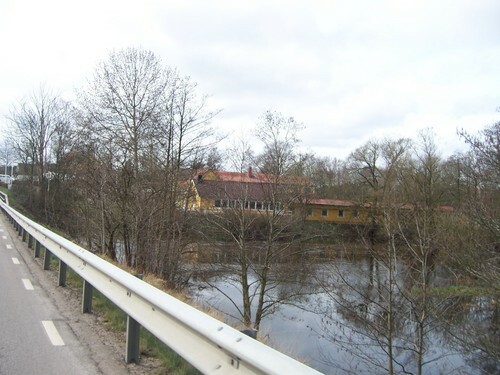 Shots from the car: the area around Ljungbyhed. HD Wallpaper and background images in the Sweden club tagged: ljungbyhed spangens lake sweden scandinavia image sverige skane travel tourism.